At Sparkle Hustle Grow we’re all about living our best lives, growing our businesses while we grow ourselves. Attending business events is one killer way to hustle happy. Here are just a few reasons why hitting up business events will help you grow: mind, soul, and business! Do you spend a lot of time trying to find new business, either by advertising or networking on sites like LinkedIn or in Facebook groups? A lot of female entrepreneurs do. It’s hard! Today, so much of our work, particularly for female entrepreneurs who often work from home, is done from behind a screen. Our work can be very isolating. We rarely have the opportunity to interact with people face-to-face, and it’s so hard to form heartfelt relationships with the people we work with (be they clients, employees, or customers) through an internet connection. You’ll find some incredible, inspiring speakers at conferences and other business events. You’ll also find a whole herd of professionals at every experience level. You’ll be able to pick up tips and wisdom from women who’ve been in business for far longer than you and who have had far more success. It’s an opportunity to learn. You’ll also have the opportunity to offer wisdom to fellow event attendees. Even if you’re pretty new to this entrepreneurship thing, you’ve likely had experiences that you can share to help someone else grow. It’s a great boost to your heart and soul when you help build someone else up. You may even find that you make some true friends at an event because you have so much in common with attendees. Friendly relationships formed at these events can be mutually beneficial (for both parties and for business and self). The business world is speeding up. New technology in manufacturing, supply chains, computing, and social media have driven changes in our culture. Our expectations of customer service have risen and we pretty much expect to be able to obtain whatever we want at the drop of a hat. Think about how Amazon’s 2-day shipping has pushed other businesses to figure out a way to imitate their model or lose business. 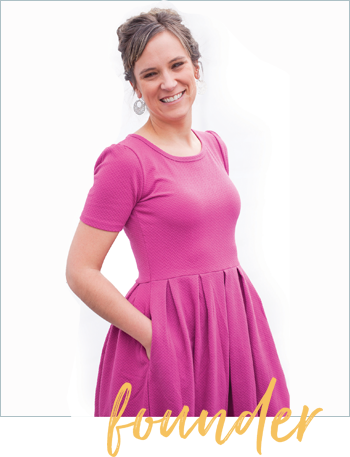 We’ve got to stay ahead of the game if we want to be able to cash in on the latest trends. You can bet there are a ton of ambitious entrepreneurs who will beat you to it if you wait until a trend is truly trendy, costing you business and potential profits. Events are a great way to learn about new trends in your industry in real time. You can hear speeches from industry trendsetters and see the latest and greatest in product up close and personal. Entrepreneurship can really take a toll on our physical and mental health. The focus and dedication required to become a successful entrepreneur can be harmful to our relationships, and it can be very lonely living on the edge that being responsible for a business can place us on. Attending events is fun, though. You get to do good for your business while you relax and take it all in. There are oftentimes product samples, drinks, great food, etc. All the components of a great party while you do good for your biz! 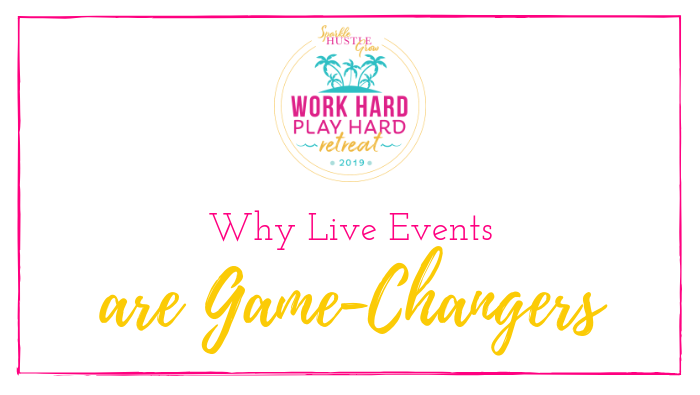 So if you needed an excuse to go ahead and get your ticket to Work Hard, Play Hard: A Women’s Business Retreat, then take your pick of any of the above. Oh yeah, don’t forget that it’s a business write-off. Just another way Sparkle Hustle Grow is the #BESTBUSINESSEXPENSEEVER. 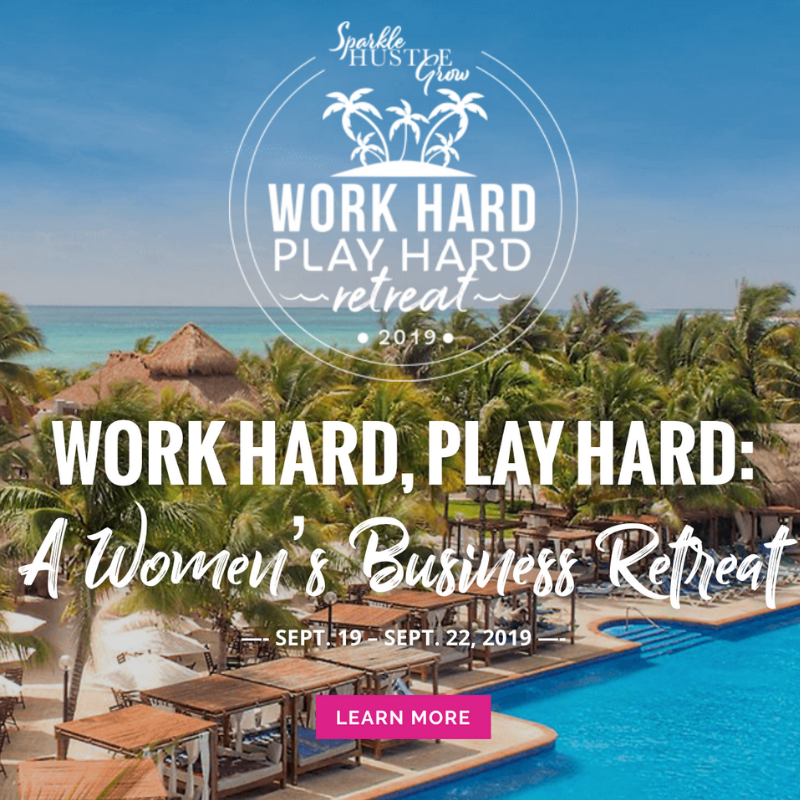 Join us Sept 19-22, 2019 for a business retreat like no other!